Tour & Workshop includes lunch. Registration for this workshop also includes attendance at the Manufacturers Zero Waste Tuesday morning session for CRA Conference attendees. Please use this level to register as a speaker for a workshop and indicate on the registration form the corresponding workshop. 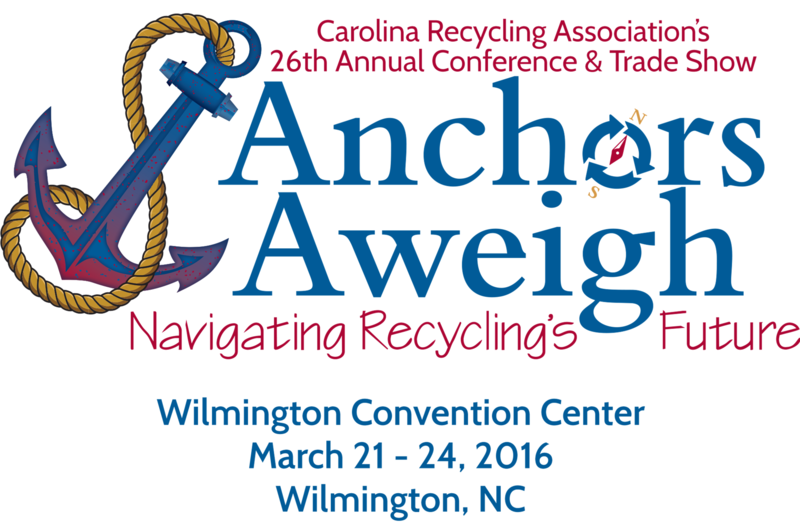 Announcing Workshops and Tours available during CRA's 26th Annual Conference and Trade Show, "Anchors Aweigh - Navigating Recycling's Future"
Workshop and Tour Descriptions can be found here. Tours are offered for an additional fee which covers transportation costs to the facility and lunch.